Cathy is a licensed professional counselor, writer, teacher, and spiritual director. In her first career, She was a certified physician assistant and was drawn to medicine to help sick people in pain. Her passion is to continue to journey with others in seeking a way out of their pain. She has expanded her focus to include not only the physical but also the emotional and spiritual. Cathy has a passion to help others transform their perception of life, inspiring a change in interaction with people and life circumstances. 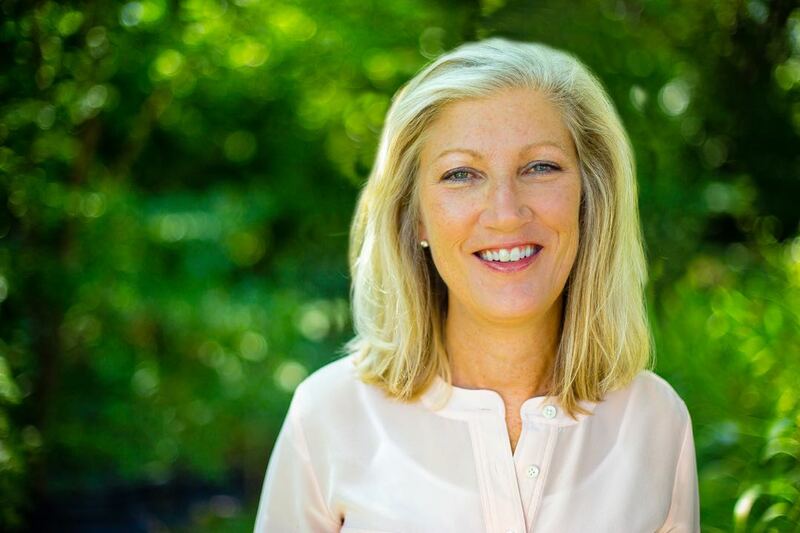 In her efforts to lead others to a transformed life perception, she has a private practice; co/lead marriage intensives, conduct marriage seminars for pastors and chronic illness support groups, teach bible classes and mentor younger women. She has moved from Texas to northeast Arkansas to help establish a church plant, Restore Christian Church, near the community of Jonesboro. She was married in 1975 to Russell and they live in Arkansas. She loves being a wife, mother, and grandmother! She is also mom to two adopted labradoodle dogs, Nellie and Gordon, which add smiles to her every day. Original Watercolor painting by Debbie Hannah Skinner. The purpose of this blog is to lead others to live with intention, focusing each day through the eyes of faith allowing a healing of heart, soul, mind and body through the presence of God. We can not always choose our circumstances but we can choose how we will respond, through the eyes of fear or eyes of faith. To live broken hearted or to have a heart of a beloved child of God is the choice. 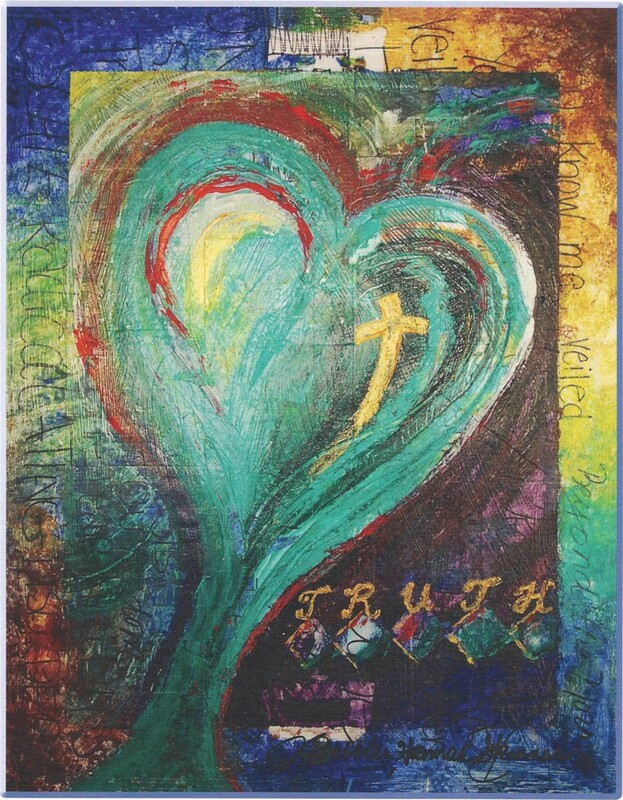 Embracing the truth of God’s love allows healing beyond measure. Trusting God’s love allows us to live hope(full) giving us a peace, confidence and courage, changing how we see ourselves, what we value and how we live our lives.